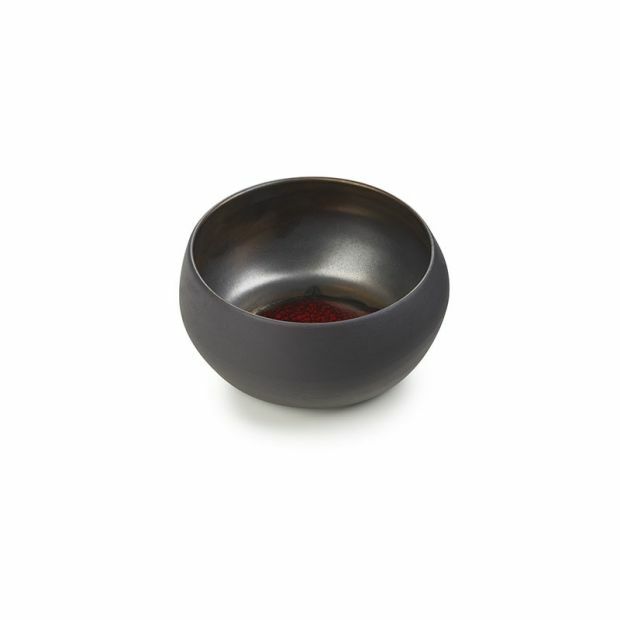 This individual bowl Solar Storm from Solstice has red touches of glaze inside. Crafted and decorated by hand, this bowl also comes in 2 other smaller sizes and in trays. Bowls are available in 6 other colors. The solar storm is more asian inspired and can be paired with the trays. Oven, dishwahser and freezer safe.